There’s so much happening at SpoonZ Cafe this month! 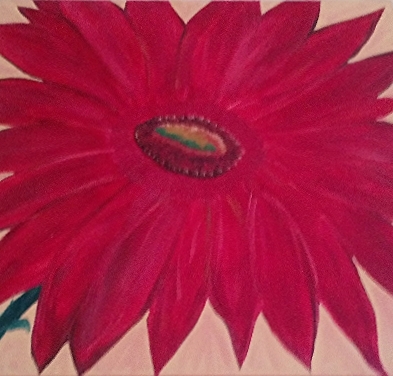 Spoonz Cafe is thrilled to be exhibiting a new collection of art for August, featuring local artist Alysia Bretz. Alysia’s work will be featured throughout this quarter. We encourage you to choose a new seat each time you visit the cafe and enjoy the excellent “views” Alysia’s works bring to the cafe! You can learn more about Alysia and her work by visiting her online home at http://alysiabretz.webs.com/. 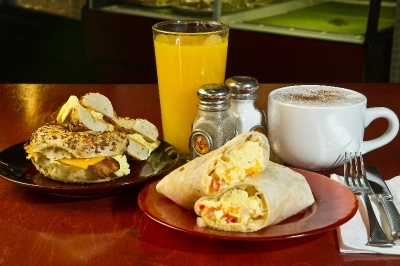 Join us for breakfast! We have something to satisfy every appetite! See you soon! 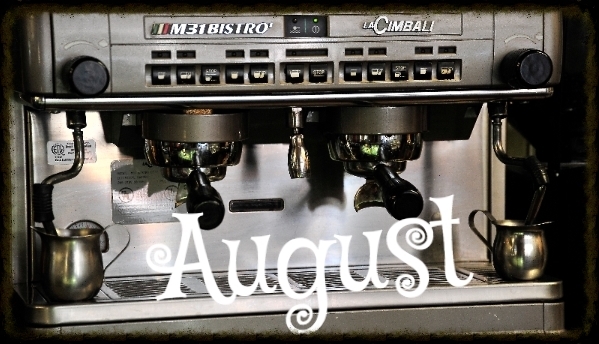 Mention reading your August newsletter to receive a FREE Iced Tea with the purchase of any sandwich or panini! $1.50 value. Limit one per customer please. 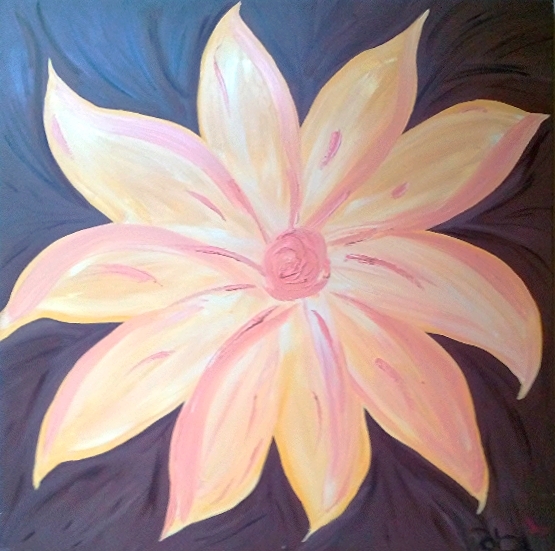 If you’re a local artist interested in featuring your art in SpoonZ Cafe, please contact us to reserve your wall space.